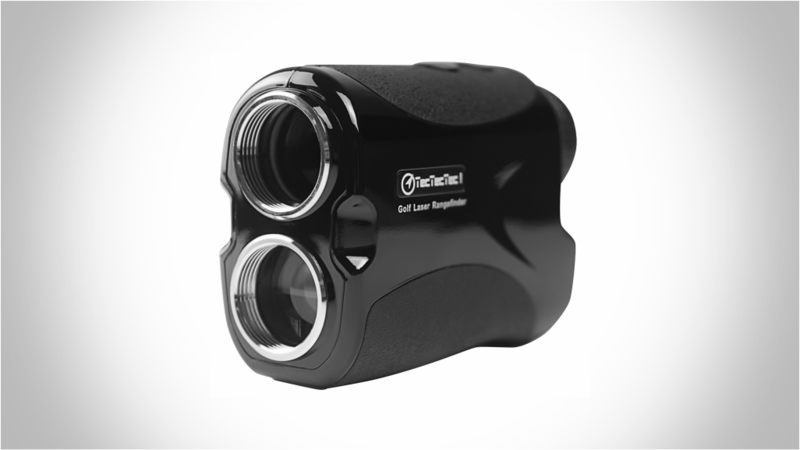 Every stroke-saving advantage Leupold can pack into a compact, rugged laser rangefinder!The best just got better. 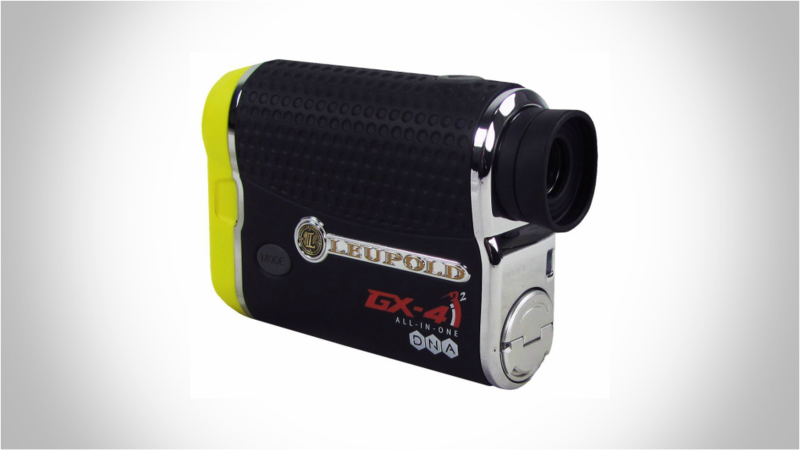 The new Leupold GX-4iA2 Rangefinder with revolutionary Smart Key technology now conforms to USGA Rule 14-3. 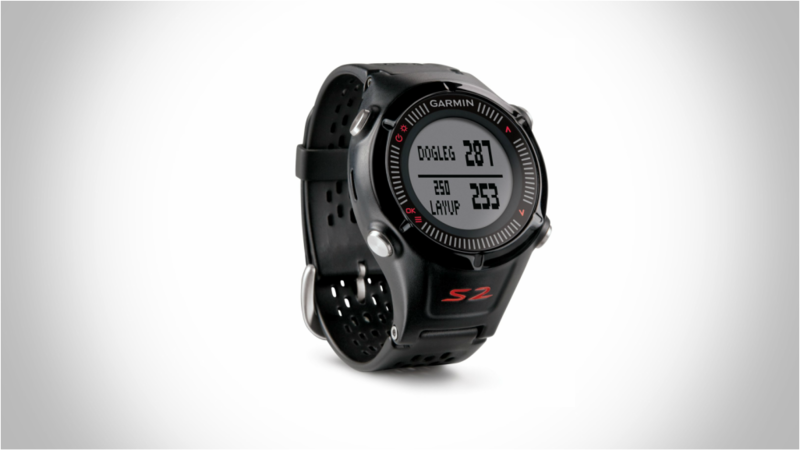 Lightning-fast DNA engine; improved PinHunter 2 Laser Technology; and a bright, vivid OLED (Organic Light Emitting Diode) display come together with proprietary features such as True Golf Range (TGR) and Club Selector. 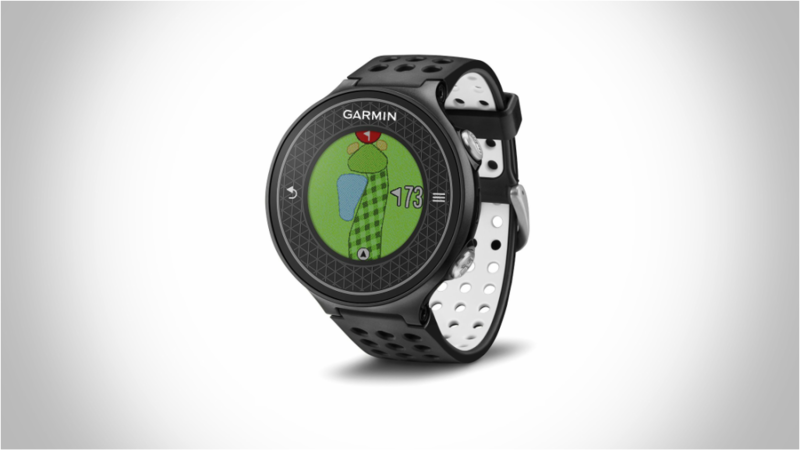 First-of-its Kind GPS Technology in Our Slimmest, Lightest Golf Watch. Features swing metrics: SwingTempo, TempoTraining and SwingStrength™, Dedicated CourseView button with Green View for manual pin positioning, PinPointer blind shot assistance tells you where the pin is, even if you can’t see it, Touchscreen, high-resolution, glove-friendly, Precise distances for 38,000 international courses; no subscriptions or fees. 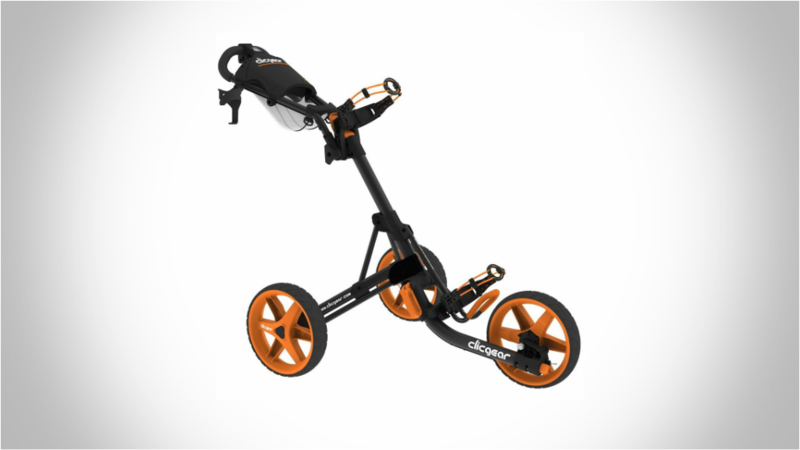 Looking for some new wheels one the course? Clicgear has you covered! Folds to 13 inches by 15 inches by 24 inches, Weighs just 18 pounds, Positive Lock Hand Brake, 50% larger mesh storage bag holds more gear, umbrella storage bracket, Enhanced dura-comfort grip handle, Constructed of scratch resistant aluminum tubing and Maintenance Free Airless Tires. 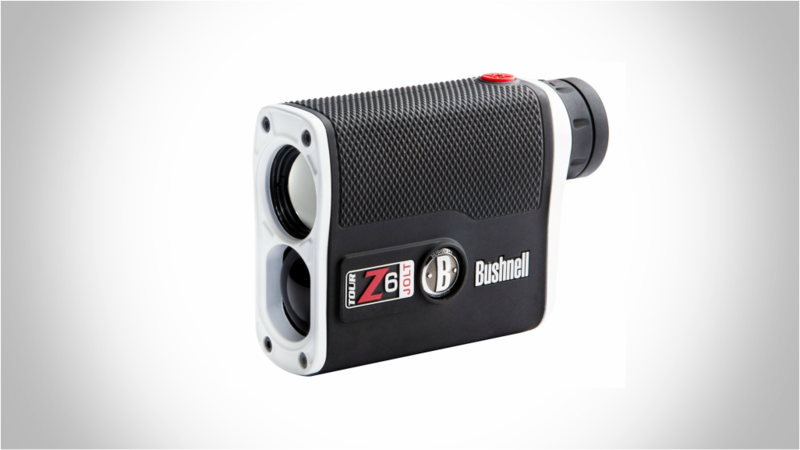 The Bushnell Tour Z6 is top of the line when it comes to rangefinders. Features: Pin Seeker with JOLT technology ensures you know when you hit the flag, Ranges from 5 to 1,300 yards; 450+ yards to flags; 1/2 yard accuracy from 5 to 125 yards, 6x magnification; fully waterproof, 2nd generation E.S.P. and Vivid Display Technology dramatically improves contrast, clarity and light transmission, Legal for tournament play; carry/storage case included; limited two year warranty, Pin Seeker with JOLT technology ensures you know when you hit the flag, Ranges from 5 to 1,300 yards; 450+ yards to flags; 1/2 yard accuracy from 5 to 125 yards 6x magnification; fully waterproof, 2nd generation E.S.P. and Vivid Display Technology dramatically improves contrast, clarity and light transmission, Legal for tournament play; carry/storage case included; limited two year warranty. 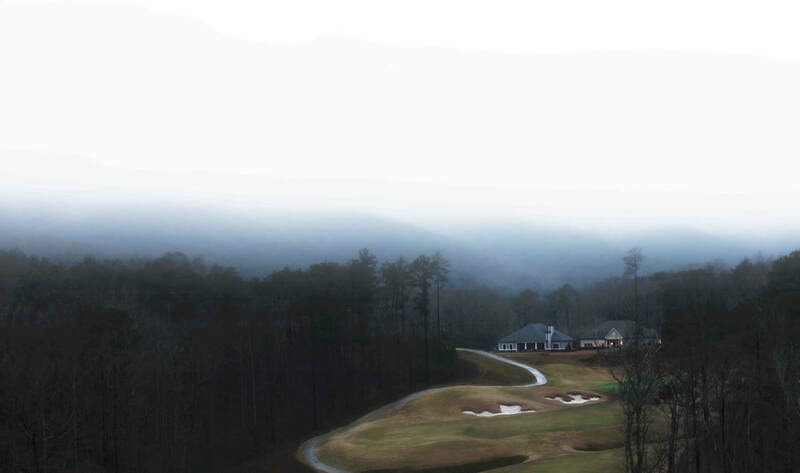 The Haack Golf Net was designed and endorsed by famed college golf coach Chris Haack who has taught several of the PGA Professionals currently on tour. 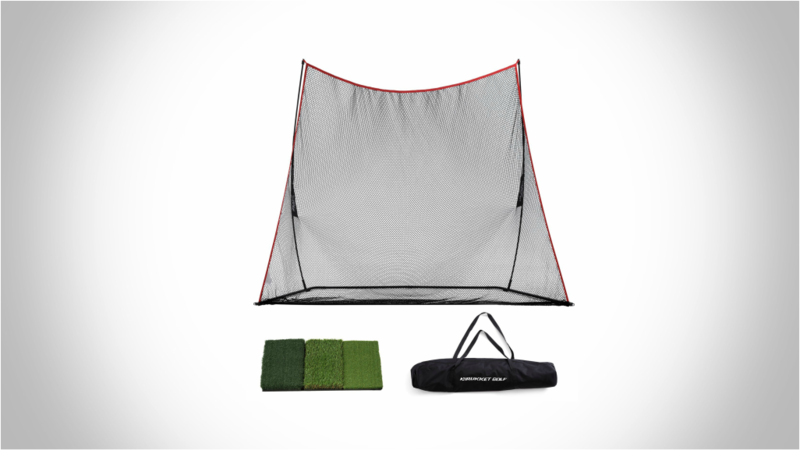 We created what Coach Haack calls "the last golf net you will ever need". The Haack net is the perfect combination of size, durability, affordability and easy set up. We also incorporate our signature ball return feature. The Haack Golf Net measures 10ft W x 7ft H x 3 ft D. The ball roll back feature gently returns the ball. Set up is quick and easy. 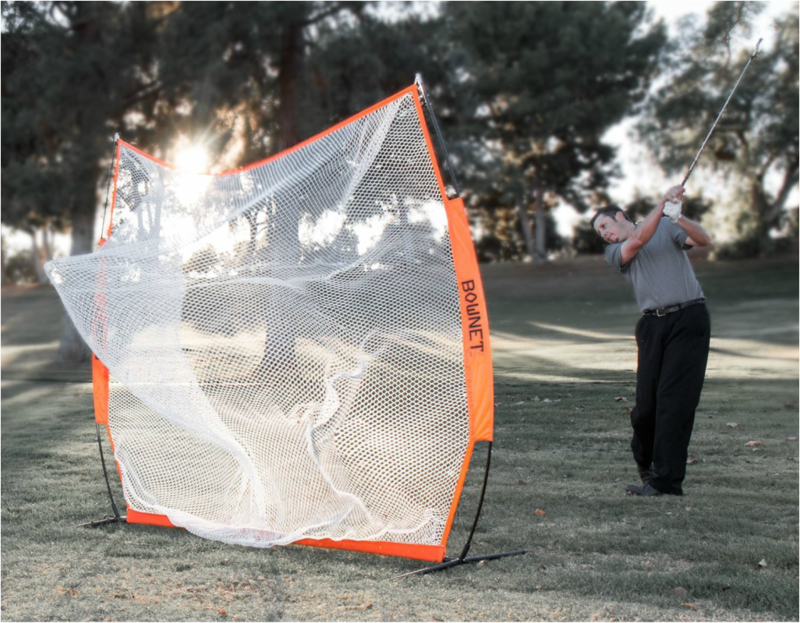 Bring the driving range to your backyard with Bownet's Golf Hitting Practice Net. Beginner to advanced golfers prefer the superior 7' wide x 7' tall training net to give outstanding reliability and endless hours of high intensity practice. Bownet's proprietary E.A.S. technology (Energy Absorption System) helps reduce stress and tension on the net and increases the lifespan of the netting to last throughout the seasons. Superior engineering benefits players with a net that is more flexible and stable upon impact swing after swing. 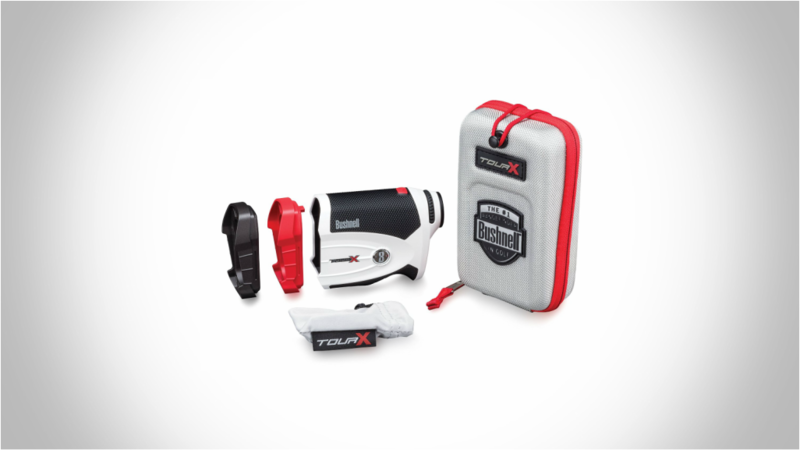 This TecTecTec VPRO500 Laser Rangefinder measure up to 540 yards with continuous scan mode, advanced Pinsensor technology, and a durable, water resistant body. The Pinsensor Technology provides super fast measurement with 1 yard accuracy. This rangefinder is super accurate and light weight. Comes with a slimming caring case and is ready to go. 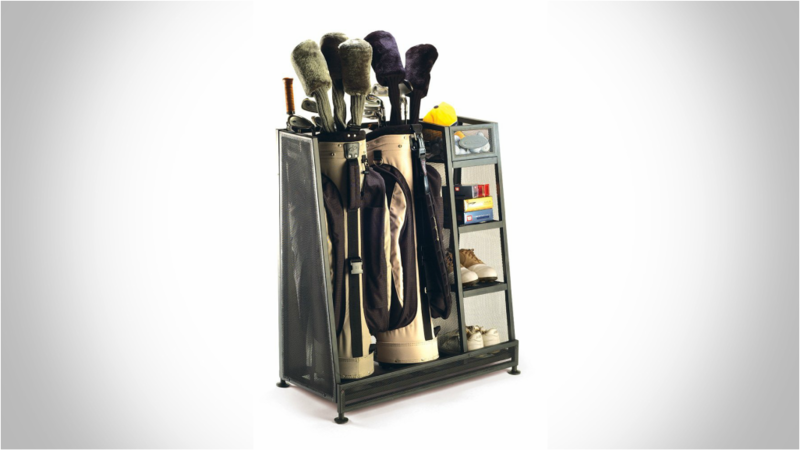 Show your golf clubs the love they deserve by storing them properly. The Suncast golf organizer has room for two golf bags, and a protective foam strip ensures that the shafts don't get scratched. It also includes three shelves and a five-inch bin you can use for storing shoes, balls, tees, and anything else you have sitting around.